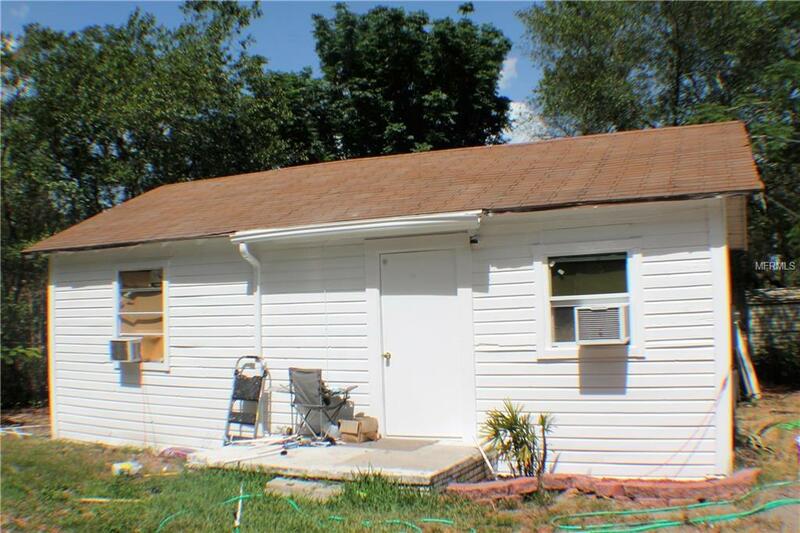 Multiple properties with this gem of a find: 7 to be exact! 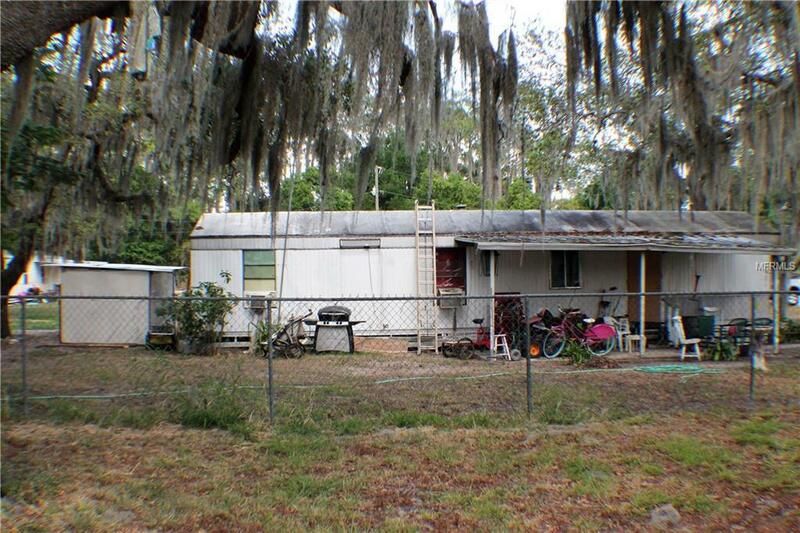 Multiple Family Residential-R-3 zoned property (Multi-Fam 1-9 Units) on 1.82 acre corner lot! 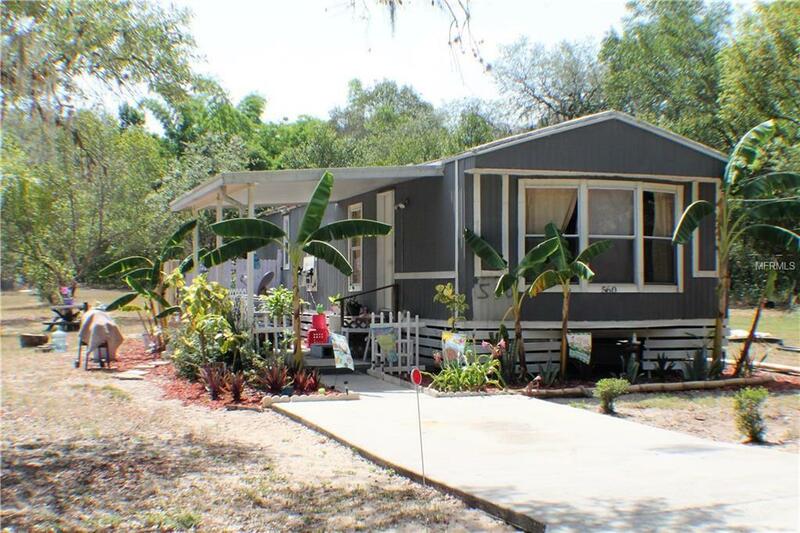 With one 1BR/1BA block home, one 2BR/1BA wood frame home, plus five 2BR/1BA manufactured homes (all presently occupied with tenants), this investment could be just the thing you've been searching for! Work with what is presently a constant rental income property, or start anew; tax write off or serious investment: the sky's the limit, and the choice is yours! 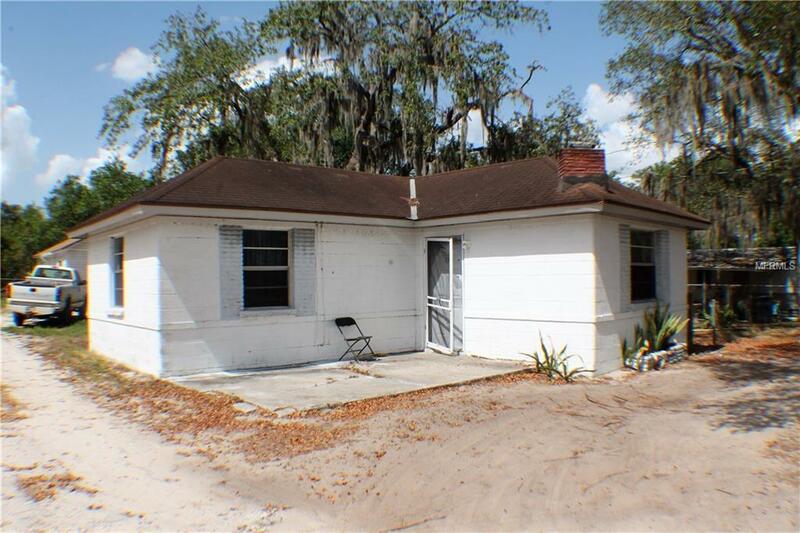 Convenient location to 17-92, HWY's 27 & I-4, shopping and Central Florida's famous attractions, fun spots and Beaches!